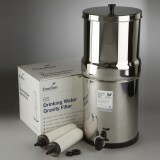 A genuine OE part from Doulton, the W2395982 is a replacement part built for use with the manufacturerâ€™s stainless steel gravity filter systems only. 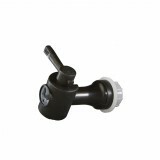 This part is responsible for dispensing water from your system after easily attaching to its cover. 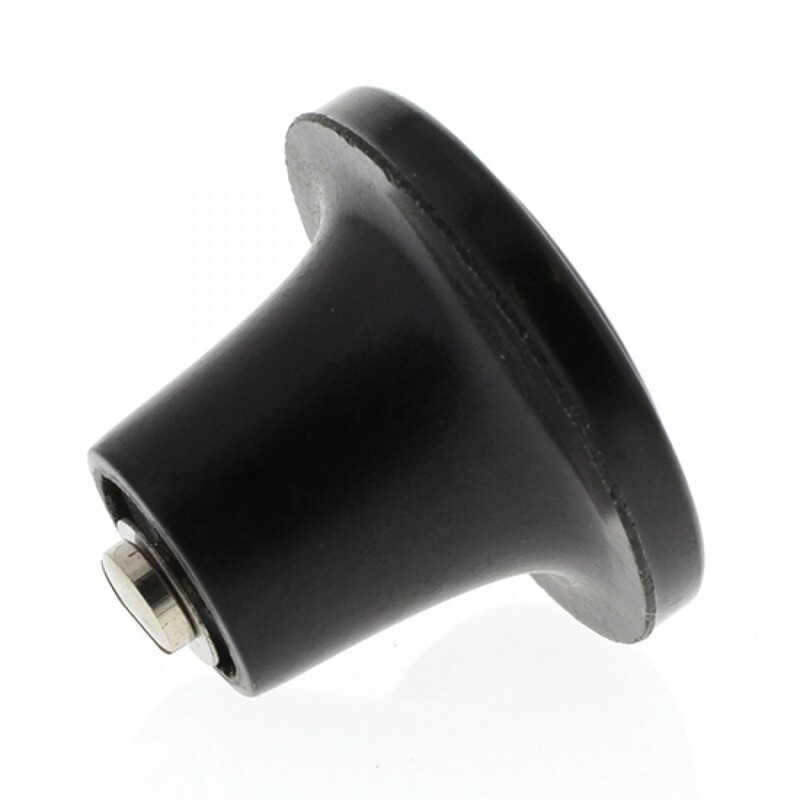 Order the W2395982 Doulton replacement knob you need to ensure your gravity filter system dispenses drinking water properly by ordering this part from us today. Order by 4pm CST for same day shipping.